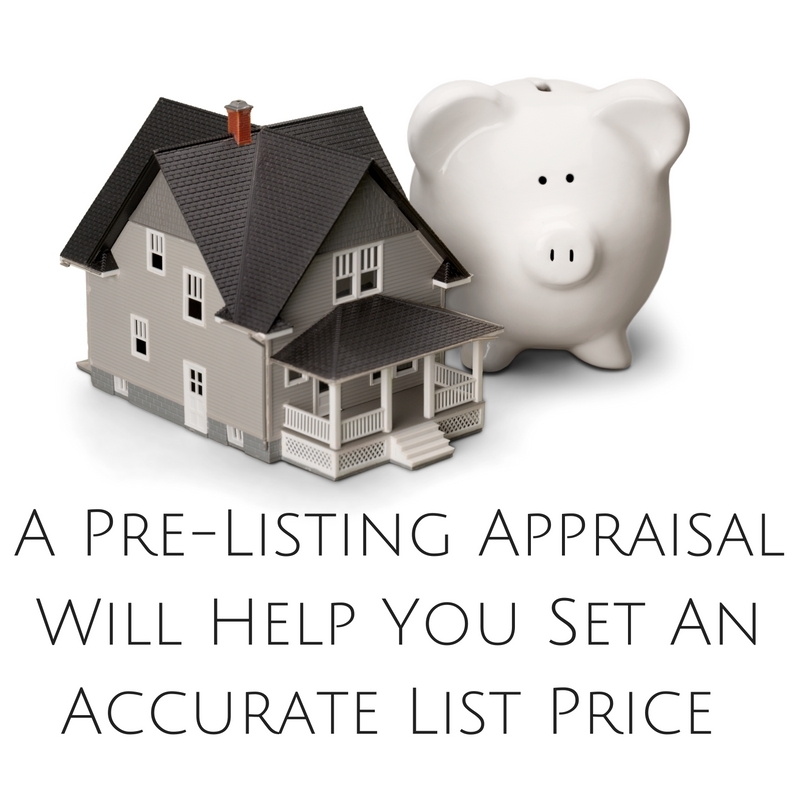 Birmingham Pre-Listing Appraisals Can Help You! Are you unsure of the value of your home? When listing your home for sale it is very important to know exactly what your home is worth, and Birmingham Pre-Listing Appraisals can help you with that. If you don’t price your home correctly two things can happen. The first is that you can overprice it, which will result in it staying on the market for too long. This can result in making it necessary to lower the price until it sells. Sometimes this creates a stigma to the property which can result in it selling for lower than it is truly worth. The second thing that can happen is that you price your home too low. While this will result in your home selling quickly, you will not be getting the full value of what it is worth. The appreciation and equity that you had built up in your home will be lost. The best way to determine the true value of your home is by using Birmingham Pre-Listing Appraisals. A pre-listing appraisal will use recent sales and active listings to arrive at a value that is supported by the market. This is the best way to price your home because it puts you in a competitive position and allows you to compete well with other similar homes that are listed for sale. I have over 25 years of experience as an appraiser and have worked with many sellers in the Birmingham, AL area. I’ve helped them price their home accurately by analyzing the local market and looking at the most recent and similar sales as well as looking at what other similar homes are currently listed at. After all, you need to know what the competition has their home priced at as well so you don’t list too high. Contact me now for a free consultation to see if Birmingham Pre-Listing Appraisals is a good fit for you.